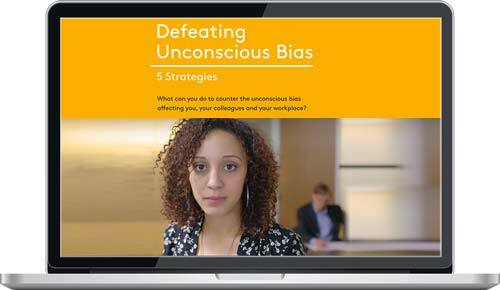 Three realistic vignettes show the impact of hidden bias in the workplace. 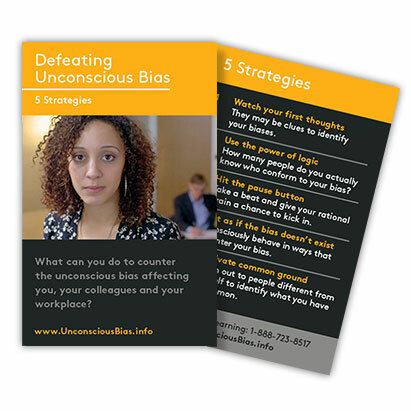 Demonstrates five practical tools people can use to counter their own unconscious biases. 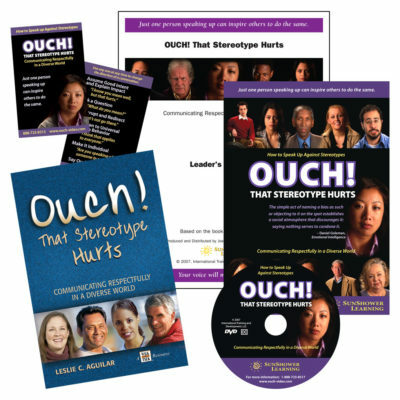 Based on the work of Dr. Sondra Thiederman. 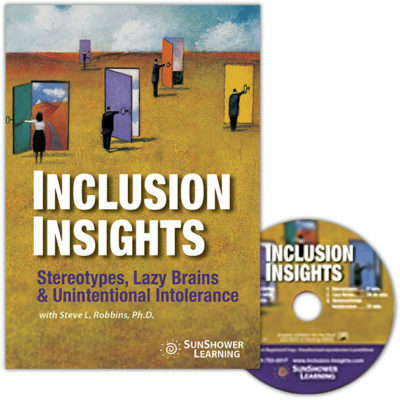 Includes 14-minute video (DVD), Leader’s Guide for a 90-minute training session, PowerPoint, Post-Test Handout and 25 Reminder Cards. 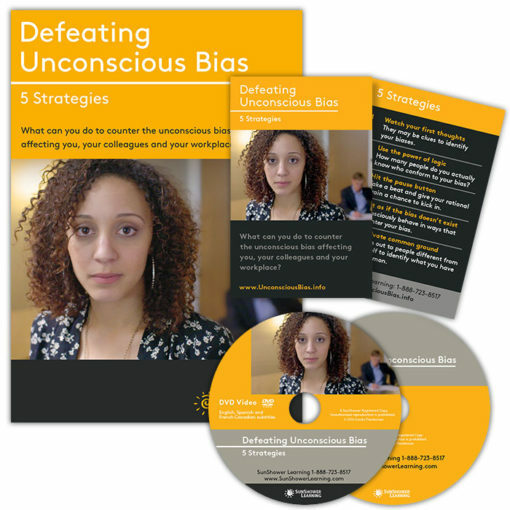 Contact us at 407-859-1191 or email us HERE to purchase a Defeating Unconscious Bias streaming license. Contact us at 407-859-1191 or email us HERE about Defeating Unconscious Bias eLearning and to discuss eLearning quantities, implementation and LMS hosting charges. 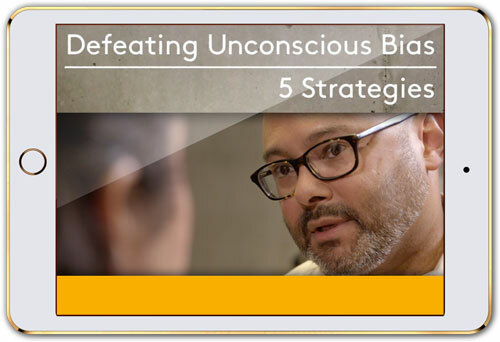 This 14-minute video offers 5 simple, actionable, and memorable strategies to enhance workplace productivity and innovation by addressing bias. 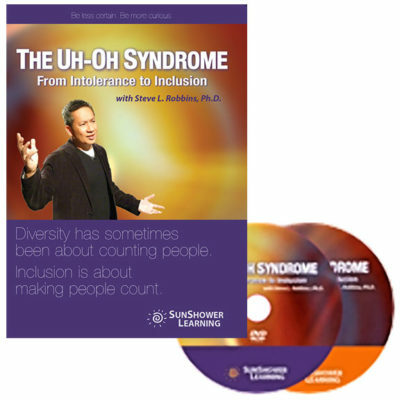 The authenticity and diversity of the scenarios utilized keeps your attention, and the solutions suggested support change without blame. You can’t change what you don’t know and you will not act on what you don’t acknowledge. Defeating Unconscious Bias is a powerful learning resource that encourages honest, personal awareness by reinforcing inclusive behaviors that will ultimately benefit all.